Solidarity Fund > News > Moldova > School for young leaders: Vzlyot project successfully finished! School for young leaders: Vzlyot project successfully finished! At the beginning of summer, the Solidarity Fund PL in cooperation with our team from Representative office in Moldova finished the 2017/2018 edition of the Vzlyot project for young leaders in the Republic of Moldova, the project financed by the International Visegrad Fund. The aim of the Vzlyot project was to create a network of young leaders, to strengthen them in their involvement in initiating positive changes at the local level. 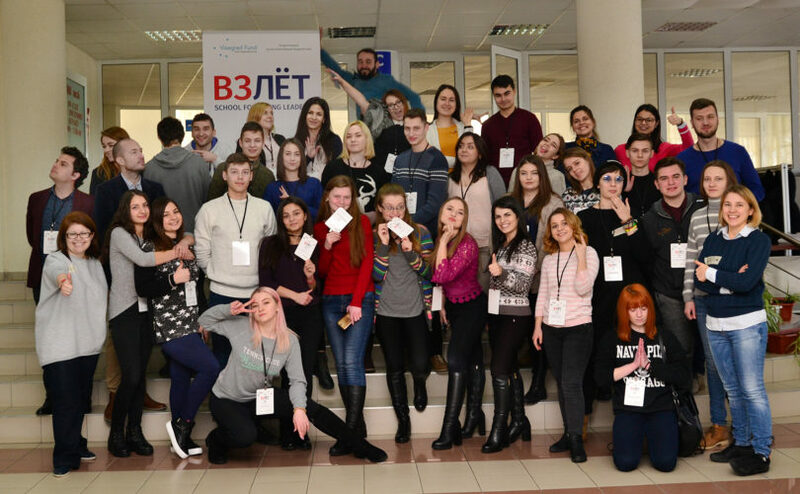 26 young people from all over the country participated in the first event „Winter school” that took place in January-February 2018 in Ivancea, Moldova. The workshop covered the following topics: personal development, how to write and manage a project, implement project activities, develop a communication strategy. Thanks to the group of experienced trainers with the different background from Czech Republic, Hungary, Poland, Republic of Moldova, Slovak Republic, the participants had a unique opportunity to learn and come up with their own micro-project ideas aimed at local communities development. 10 micro-projects were selected and supported with the special mentorship program. 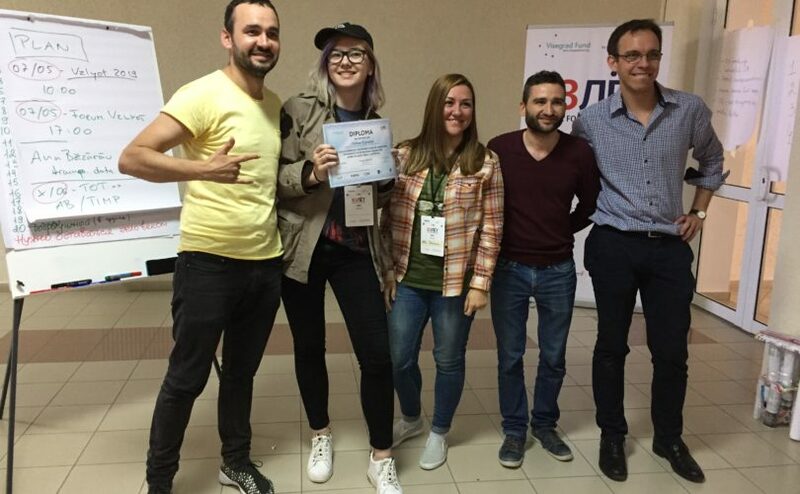 The winners of the project ideas were invited to the Solidarity Fund PL Representative office in Moldova to receive the awards and participate in the training on project technical implementation. The second event „Spring camp” took place in April 2018 where the young leaders shared their experience in microprojects implementation process and personal development plans. During the event, participants deepened their knowledge in leadership, management, public speaking, fundraising and recruiting process. In June, we organised the last event – Training for trainers (ToT) focused on educational issues and volunteer work. This project created a good communication platform between the civil society, young leaders and activists, grassroots organization members from Moldova, including Transnistria. If you want to learn more about micro-projects implemented within the Vzlyot project, please click here.